Retro wallpaper is a special form of wallpaper decorated in the spirit of times passed. 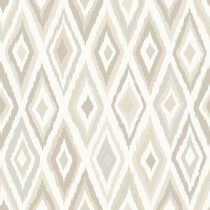 Its purpose is to upgrade walls of living rooms or bedrooms in a slightly different way. 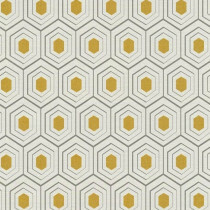 You should differentiate the different decades that inspire the design of this wallpaper, as each carries its own style and fashion. 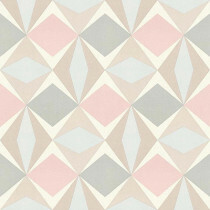 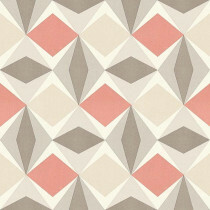 On the one hand, retro wallpaper from the 70s still remains very popular and has a constant high demand on the market. 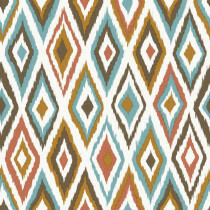 Wallpaper inspired by the 70s is very colorful and eye-catching, experimenting with different shapes and designs from the 70s. 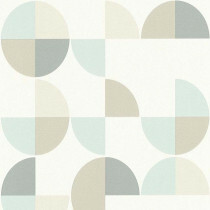 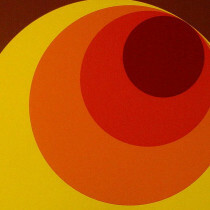 But retro wallpaper is not just based on the 70s, but also includes wallpaper that was truly used throughout the 70s. 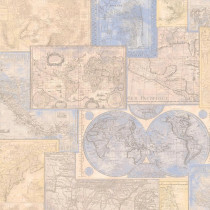 Particularly famous examples are wallpaper with colorful flowers or with a surface decorated with the classic earth-colored ties of the 1970s. 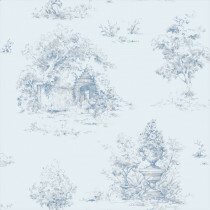 Another type of retro wallpaper is wallpaper in a baroque style. 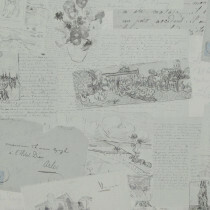 In contrast to the colorful wallpaper of the 70s, this wallpaper usually has dark earth tones or classic Bordeaux that is then decorated with a noticeable pattern. 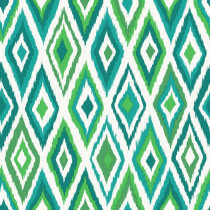 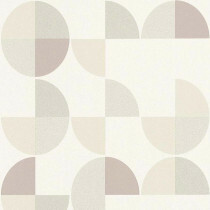 This pattern, which often runs across the whole surface of the wallpaper, is e.g. 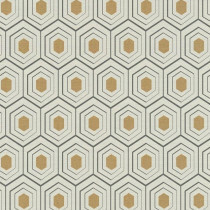 entirely gold, underlining the elegance of this retro wallpaper. 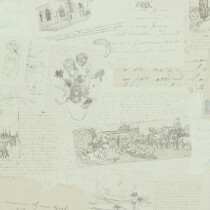 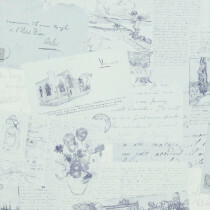 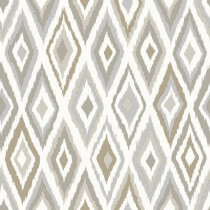 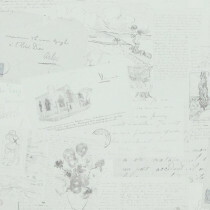 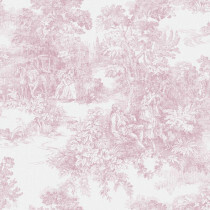 Patterns for this wallpaper, however, may come from either classical baroque or courtly themes – e.g. 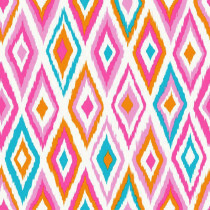 purple is a pattern that is often chosen. 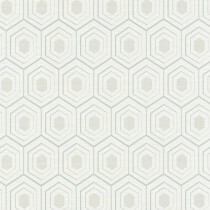 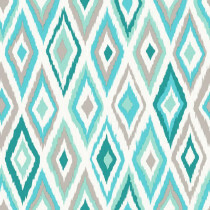 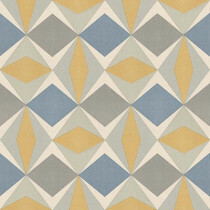 Furthermore, there is also retro wallpaper that mixes styles from several decades. For example, one kind of retro wallpaper is known to represent a mix of 70s and 80s style. 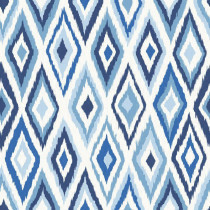 With wild patterns from the 70s, usually in circular psychedelic shapes, combined with somewhat colder colors from the 80s, which were mainly characterized by metal and industrial chic, this wallpaper is a particular eye-catcher. 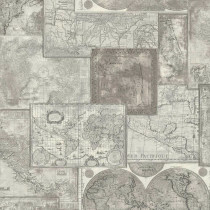 However, one thing that is important for all retro wallpaper is that it should be aligned edge to edge by an expert, so that the wallpaper can unfold the full impression of its patterns.